If you need it – Nature has it! My skin is a hydra: if I address one of my many skin problems two new ones appear. Treating my acne results in dry spots. Treating the first fine lines (boooh!) results in oily skin. Using sunscreen to avoid more fine lines (boooh!!!) makes my skin break out. Treating the breakouts… well, you see, it’s a vicious circle. I tried it all, drugstore and high end products, dozens of promising ingredients, the newest agents against any skin problem… nothing really did the trick. So i decided: enough is enough. No more money spent and lost on expensive products that promise and don’t deliver. I did lots of research, kicked out the store-bought bottles full of unpronouncable ingredients and made my own skincare products, with exactly the things my skin needs. And that is surprisingly little! Every skin is different. What works for me might not work for somebody else, and vice versa. Tea tree essential oil, which works wonders for other people’s acne, has no effect whatsoever on my skin. But ravensara essential oil cures those nasty breakouts in a whiff! Coconut oil, the miracle oil for apparently every skin and every person, makes my skin look horrible, while raspberry seed oil works like a charm! So my experiences can only be a rough guideline for what might work for you – but I can only invite you to try it out for yourself! Burdock root oil is rarely discussed as a cosmetic oil, although it is known to be one of the best oils for acne prone skin. Using oil on oily skin seems to make no sense at first, but it is actually the best way to draw out dirt and impurities. Harsh soaps and face wash strip our skin of its natural oils, so the skin produces even more sebum to balance itself out. So the more aggressive the “anti-oil” face wash, the more oily your skin can get. Cleansing face oils however gently clean the pores by binding sebum and dirt while moisturizing the skin. Burdock root oil, derived from the beautiful but spiny burdock plant, has been used for thousands of years in traditional Chinese medicine. Its beneficial effects on acne prone skin have been proven by a German study in 1967, which concludes that the polyacetylenes found in burdock root have antibiotic properties that help fight acne causing bacteria. It also improves circulation which supports the detoxification of skin tissue. I add essential oils to my cleansing face oil to add some more natural agents against impurities. 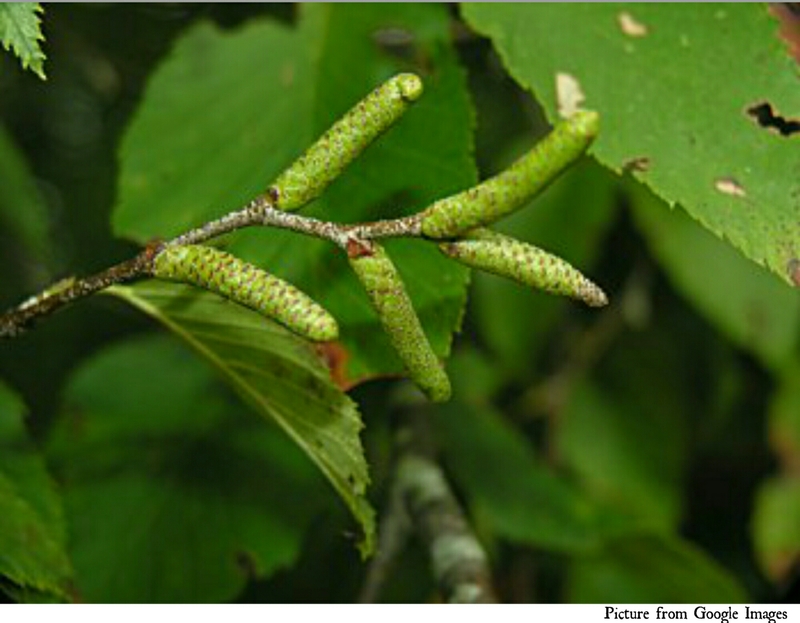 Sweet birch: I have no idea why this amazing essential oil isn’t recommended more often. It is so versatile, helpful against so many skin ailments, and it smells so good! Sweet birch contains, amongst other components, salicylic acid which is one of the most popular substances to clear impurities. This along with anti-inflammatory and detoxifying properties makes sweet birch essential oil one of my favorite helpers to deal with my acne prone skin. Ravensara: as mentioned before, my best friend when it comes to treating breakouts. Coming from a shrub growing in Madagascar, this powerful antiseptic kills the bacteria that cause nasty pimples and prevents new bacterial growth. 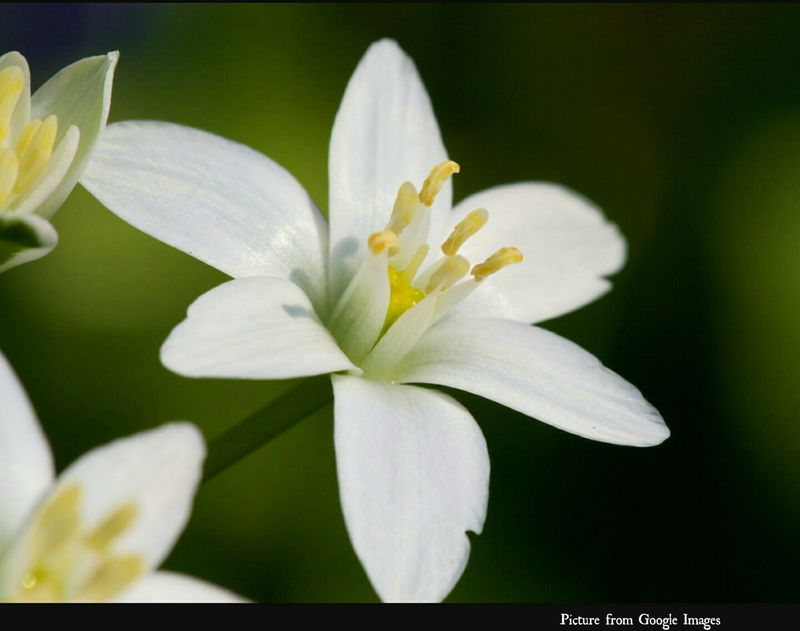 Petitgrain: its herbal smell doesn’t make you think it comes from a citrus tree! 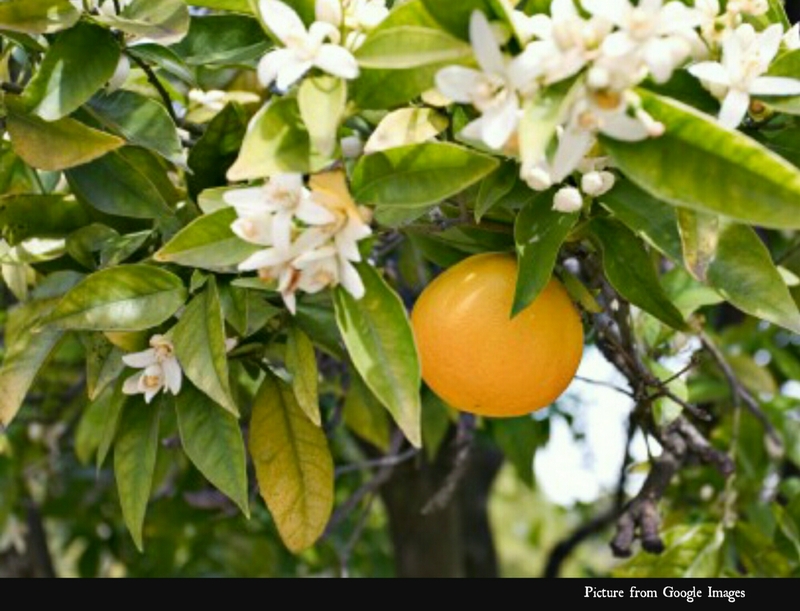 Petitgrain is made by distilling the leaves and twigs of the orange tree. Petitgrain is also a strong antiseptic to kick those evil microbes to the curb. Spearmint: I just love that minty scent and the fresh sensation on the skin! But it also adds restorative healing benefits to the face oil, and, unlike peppermint essential oil, is gentle to the skin. 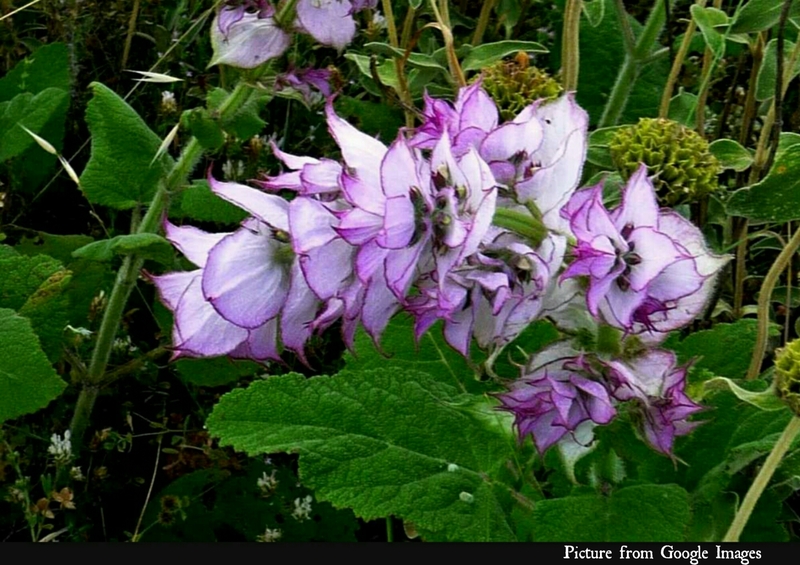 Clary sage: not my favorite scent, to be honest, but! What a great essential oil for my skin! It acts as an astringent, which means it tightens the pores so dirt and bacteria can’t settle in as easily. How do I use the cleansing oil? In the evening I put a bit on a cotton pad and take off all the dirt of the day. It is also perfect to remove even waterproof make up! Afterwards I wash my face with a gentle face wash, then use a toner and massage just 2-3 drops of the face oil into my skin to let the oils do their magic while I sleep. Sunscreen for my face has been an everlasting battle for me. Even the sunscreens advertised for oily, acne prone skin made me either look like I slathered a whole side of bacon over my face, or they caused a throwback to my teenage years when my acne was really bad. The only cream with SPF that doesn’t make me break out is the “Skin tone correcting and beautifying BB cream” by Kiehl’s. But I don’t want to wear “make up” every day (my 20 year old self would have never believed that I would ever say that!). 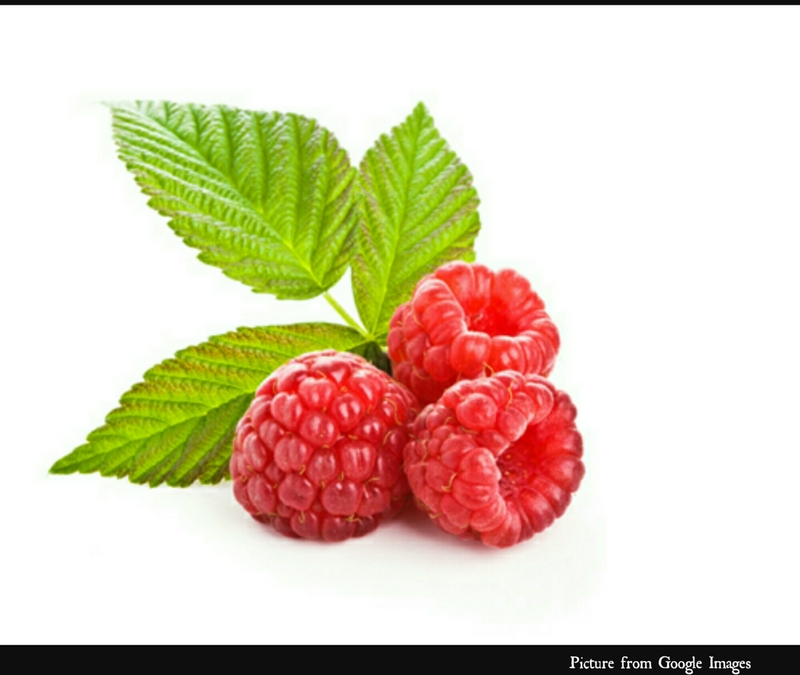 Luckily I found out that a natural oil with a little SPF is actually amazing for my skin – raspberry seed oil! Raspberry seed oil has a natural SPF of about 2-4, which is not very high (several websites will tell you that it has an SPF 28-40, and I believed that for a while – oops! However, these numbers are not backed up by any studies, but copied and pasted from one article/blog to the other). It is better than no sunscreen though, and what I really want are the antibacterial and healing benefits it has for my skin. It is the one and only oil that my skin absorbs immediately and completely, and it leaves my skin very soft and moisturized yet not greasy at all. Carrot seed essential oil, which has a sunscreen of around 7 (again, not an SPF of 30-40 like stated by, no surprise, the companies who sell it…). It also is high in antioxidants, and with its anti-inflammatory and astringent benefits it fights potential breakouts before they even occur. 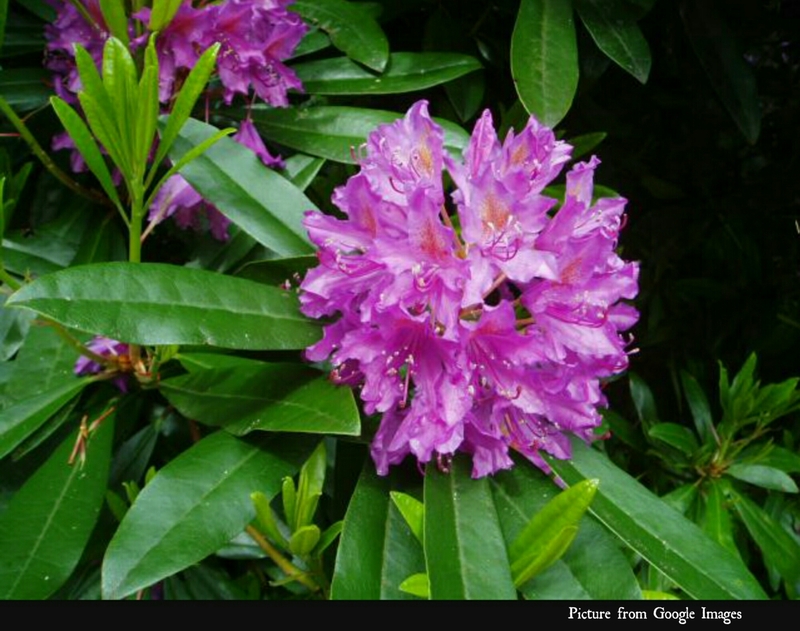 Rhododendron essential oil is also rarely used for skincare products, although I absolutely love it! 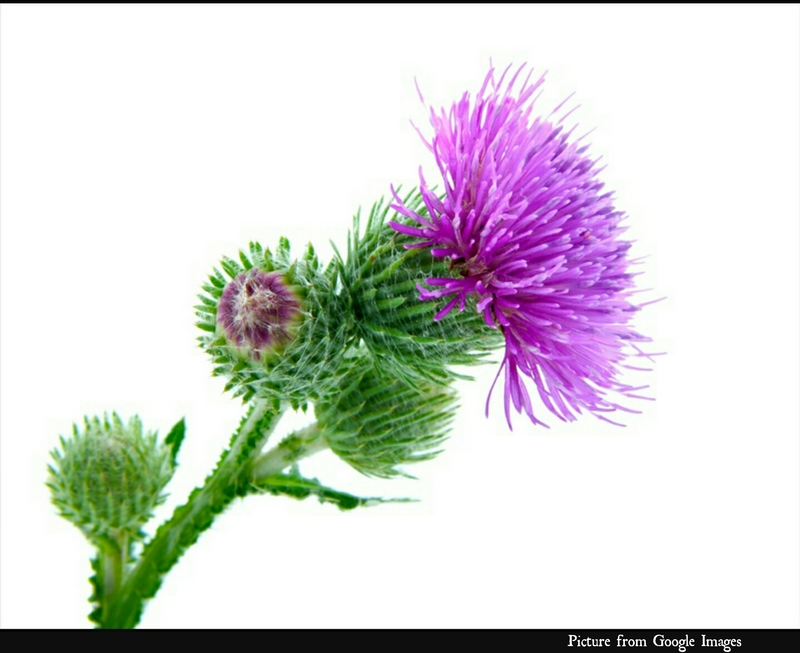 Not only the scent is wonderful, but also its tonifying and antibacterial properties. Patchouli essential oil, one of my all time favorites for everything. I use it in homemade conditioner, lotion, deodorant, everywhere. In my face oil it helps to contract my enlarged pores, making my skin look more even, and it also is an amazing antiseptic that prevents bacterial growth. How do I use the face oil? I simply massage 2-3 drops into damp skin. That means my 1 oz bottle lasts for months! If I want I use some powder after my skin absorbed the oil, to even out my skin tone a bit more. Yes, it is true. I have them. The first fine wrinkles around my eyes. They’re probably not even half as visible to others as they are to me, but you can never start early enough with an anti-aging routine. And after all, I am 30 now, if I want it or not, haha! 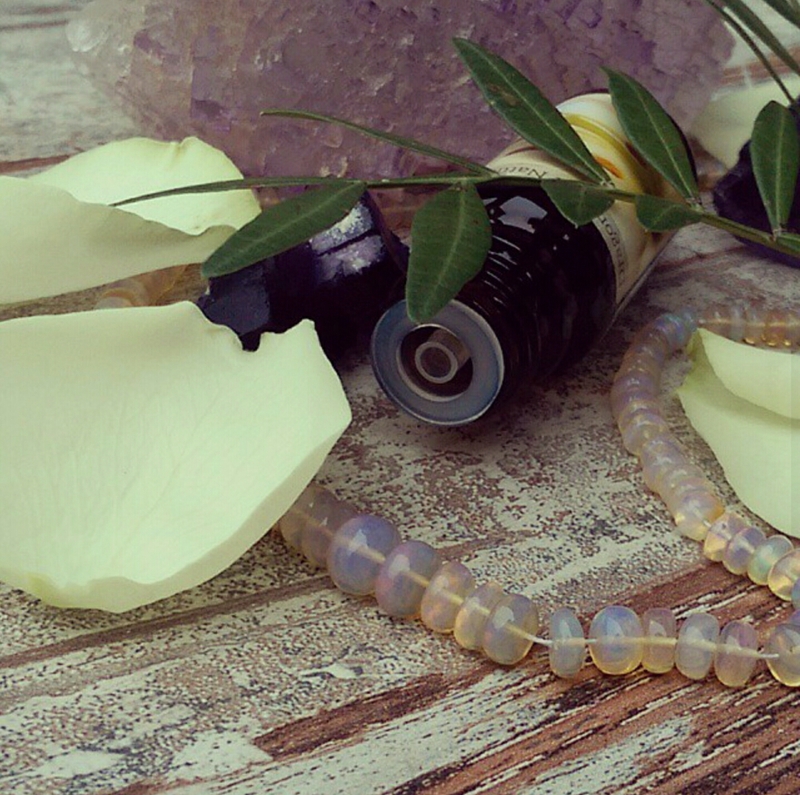 Often used internally, but equally as great externally is the oil from a beautiful yellow flower with proven rejuvenating effects. 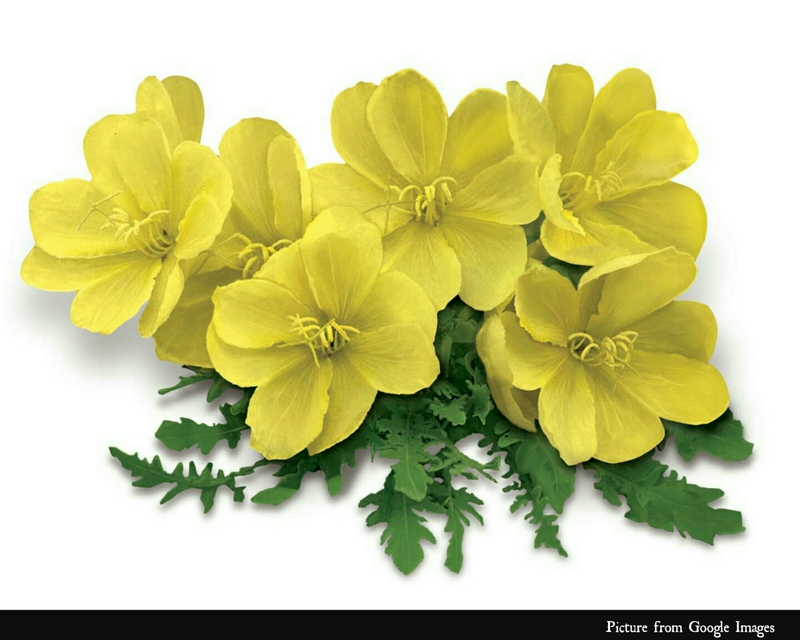 Evening primrose oil is rich in omega-6 fatty acids and has brightening and tightening effects on the skin. As a light oil it won’t irritate your eyes – thicker oils can “crawl” into your eyes and cause irritation. I add some gentle but powerful essential oils that are safe to use around the eyes. Chamomile essential oil is incredibly soothing, which is great for tired eyes. It works constricting on the fine blood vessels under the eyes that cause dark circles. 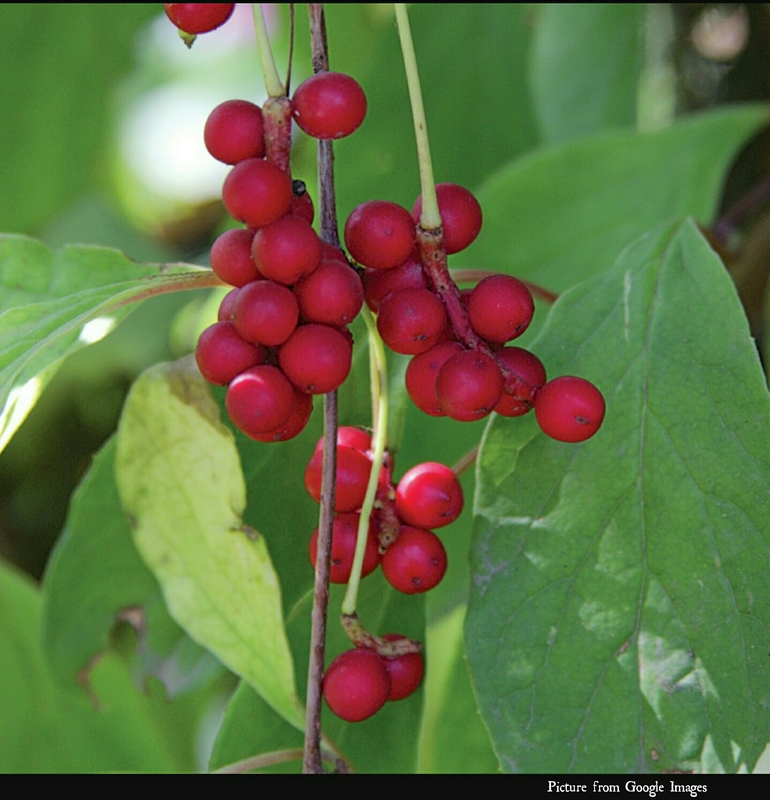 Shisandra oil, not an essential oil but an extract from a deep red berry used as medicine for thousands of years in Asia, is what I add as an antioxidant to help reduce the detrimental effects of environmental toxins. All my preparations also contain a few drops of pure tocopherol (vitamin E) to increase shelf life and boost the antioxidant content. My skin care routine has become more and more important to me as I want to keep my skin healthy looking and smooth for as long as possible (oh well, the sin of vanity! ), yet without lathering it in chemicals that cost a lot and don’t hold their promise. I once met a woman who said you don’t need fancy anti-aging products if you know what natural oils are the best for your skin. She was in her 60s and looked not a day older than 45, so I did believe her! 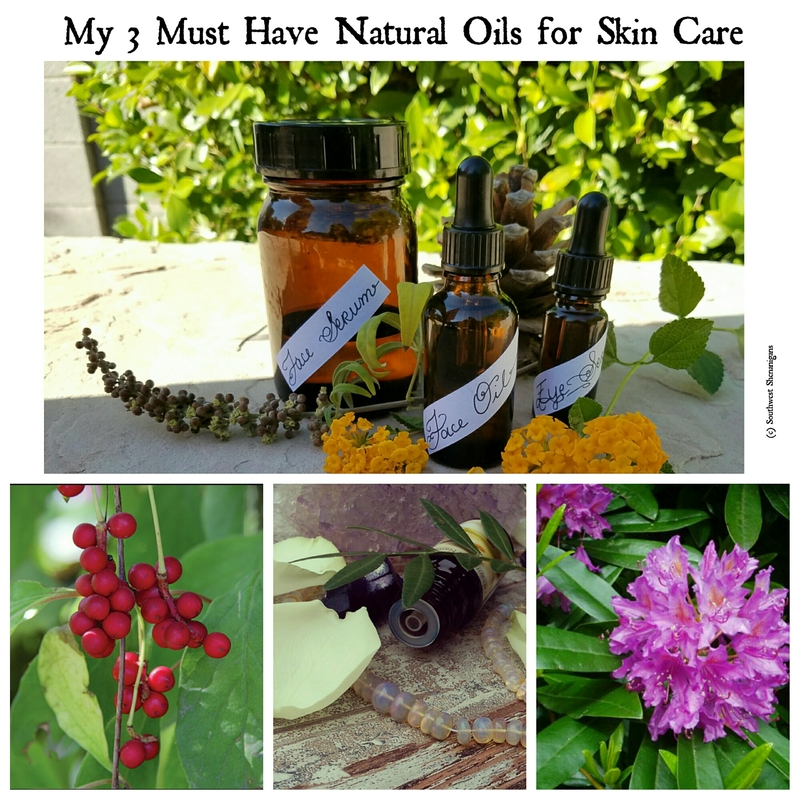 I can only encourage you to find out what your skin needs and find the best natural oil for it – it will make all the difference! What are your natural skin care secrets? This entry was posted in Nature's Best. Bookmark the permalink.